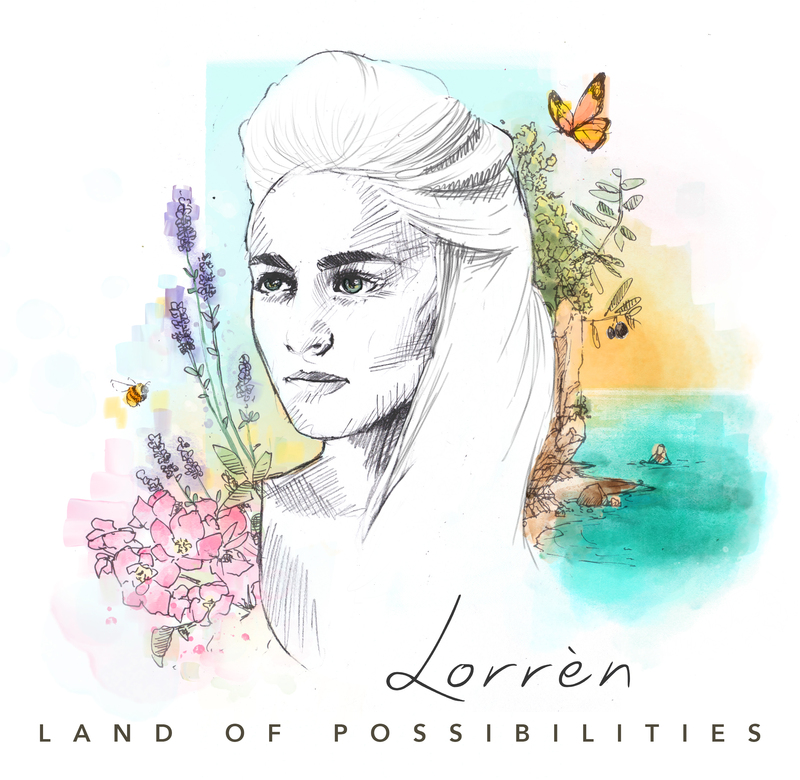 Lorrèns second album ‘Land of Possibilities’ will be released on March 31. Pre-order the album now! You will receive the download link to the album on the 31st of March.